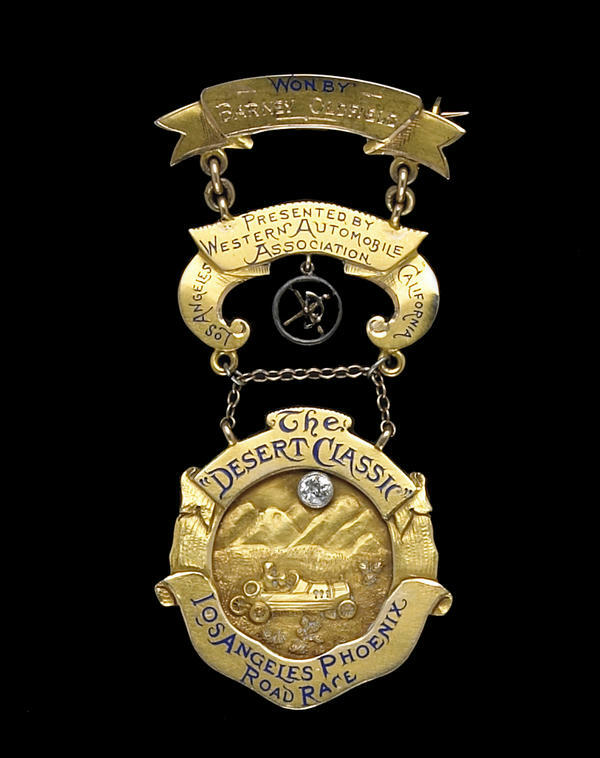 This is the "Master Driver of the World" medal Barney Oldfield won for taking first place in the 1914 Los Angeles-to-Phoenix off-road race. 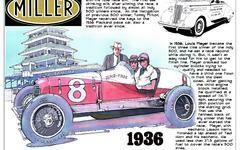 This race was also known as the "Cactus Derby." See the back of this medal for the inscription.